ZEE5, the largest digital entertainment platform for language content announced its very first international partnership in the SAARC region with Dialog Axiata PLC, Sri Lanka’s premier connectivity provider. The partnership will provide Dialog ViU app users with over 100,000 hours of premium regional content. Dialog ViU customers will be able to subscribe at a charge of LKR 350 per month to access one of the region’s best content libraries. Dialog customers will be able to access ZEE5 Originals like Karenjit Kaur, Zero Kms as well as recent crime thrillers Rangbaaz and Abhay, scintillating Bollywood hits like Veere Di Wedding and Toilet; an extensive Tamil content library including top shows like Sembaruthi, Poove Poochoodava and Yaaradi Nee Mohini, ZEE5 Tamil Originals including Kallachirippu, America Mapillai and D7 as well as recent blockbusters like Mersal. ZEE5 offers over 1,00,000 hours of Indian TV Shows, Movies, Videos etc. across 12 languages to South Asians across the globe. 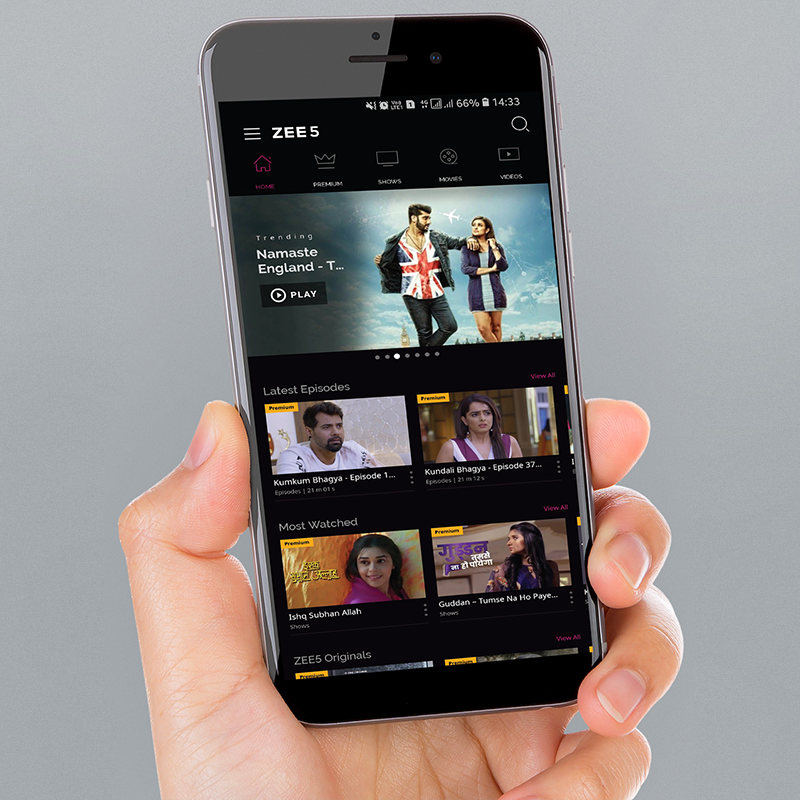 ZEE5 is available on Google Play Store, iOS App Store, www.ZEE5.com and on Samsung Smart TVs, Apple TV, Android TVs and Amazon Fire TV.